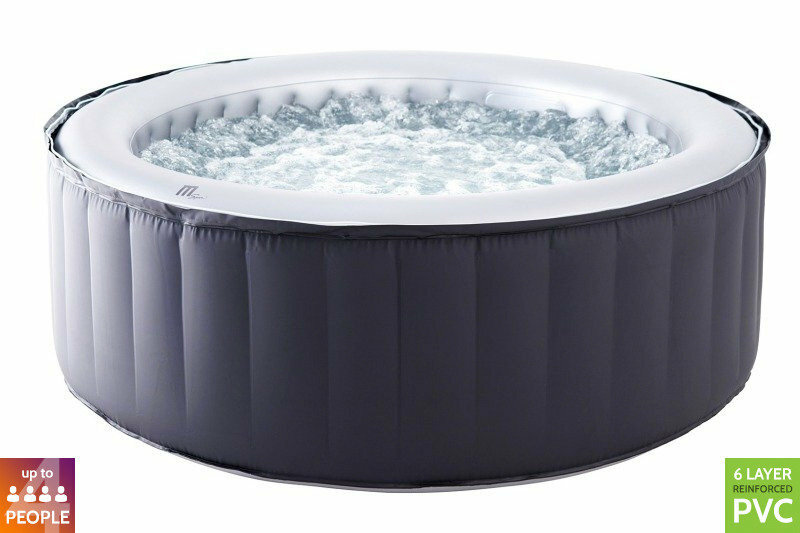 The heat itself promotes circulation and speeds up removal of lactic acid, while buoyancy of the water generated by 118 dynamic air jets lift the effects of gravity and takes the pressure off joints for pain relief. The new Delight Collection is now equipped with built-in control box with mini wired control panel. No need to install anything before use! One button to start inflation and everything will be ready for you.